There are exciting options around the world for those majoring in Fine Arts to study abroad. Many Fine Arts majors study abroad to gain important cross-cultural perspectives, learn new techniques and styles, develop their language abilities, or gain first-hand experience. 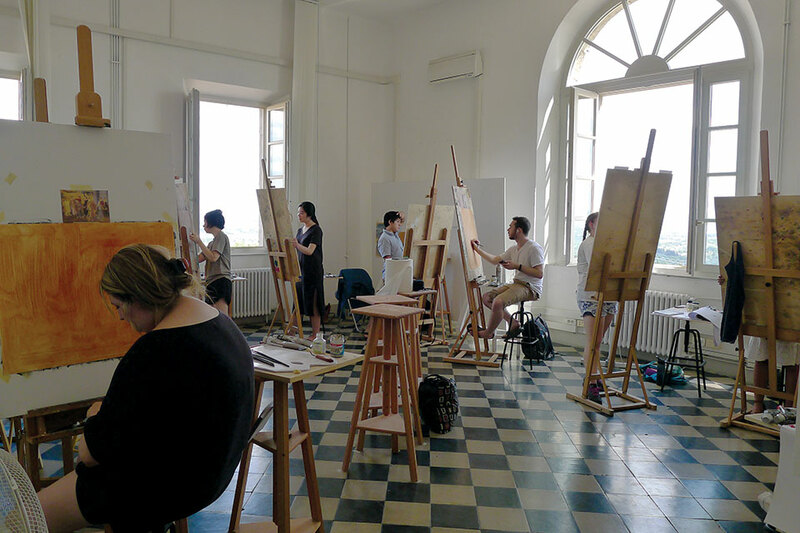 This page contains information that will assist Fine Arts majors in the Studio Art Program determine how best to integrate study abroad into their Brandeis academic careers. IFSA/ Glasgow School of Art - Glasgow, U.K.
For more details on other programs for Fine Arts majors, visit the study abroad approved programs list. Click on "Advanced Search" to filter options or search for unique program traits like internships or research. Additional programs might have acceptable coursework, but this list shows the primary locations where Studio Art courses may be available. To assist students with their academic choices abroad and to help answer any questions about receiving major/ minor credit while abroad, each academic department and program has assigned a faculty member to serve as the Study Abroad Liaison. Studio Arts majors who plan to study abroad should speak with the study abroad liaison before they go abroad, and again once they have returned from study abroad. The liaison for Studio Art is Prof. Joe Wardwell. Before going abroad, you can find out whether a specific course will or will not count as an Studio Art elective by speaking with the Study Abroad Liaison in Studio Art. It is strongly recommended that you do this prior to going abroad. In order to formally request Studio Abroad credit for the course, you must contact your Study Abroad Liaison upon your return to Brandeis and after you have received a grade for the course. The final step would be to fill out a "Petition to Request a Substitution for a Requirement." 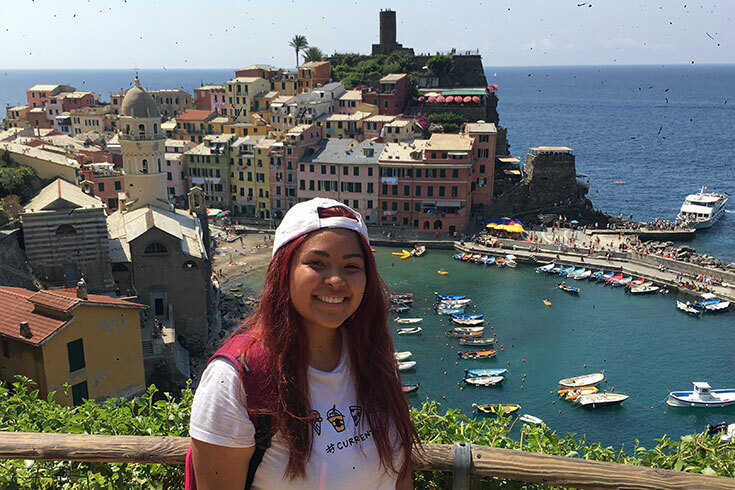 While attending Brandeis in Siena program in Siena, Italy, Zoila immersed herself in Sienese culture by living at the center of the city, visiting sites of early medieval and renaissance art, and attending historical events like Il Palio. During her stay, she was able to take an art history class (Early Renaissance Art in Tuscany from the Age of Dante to the Medici) taught by a Brandeis professor and visit most of the art works she learned in class.